FALLS CHURCH, Va., Sept. 29, 2015 -- Northrop Grumman Corporation (NYSE:NOC) will showcase its maritime security capabilities at the Pacific International Maritime Exposition 2015 in Sydney, Australia. 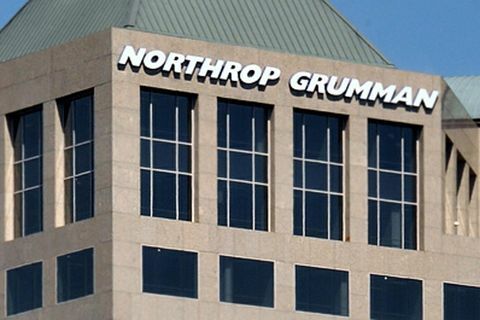 The capabilities include Northrop Grumman's portfolio of advanced maritime systems across the full spectrum of modern naval operations, including maritime domain awareness, C4ISR, resilient networked operations, broad area surveillance, unmanned aircraft systems for maritime and coastal surveillance, radar and mine detection systems, and precision marine navigation. In addition to product displays, company representatives and subject matter experts will be available to engage the media on these topics. 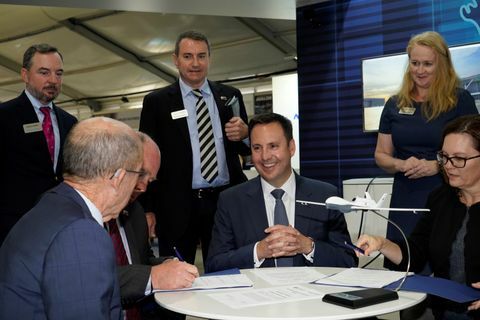 "Northrop Grumman is committed to working with Australia to provide innovative solutions to its defence and national security needs now and in to the future," said Ian Irving, chief executive, Northrop Grumman Australia. "Northrop Grumman continues to invest in our Australian capabilities, underscoring our commitment to growing indigenous Australian skills and capabilities in defence. We look forward to continuing to support the Australian Defence Force, and in particular the Royal Australian Navy, as it faces today's maritime challenge of delivering integrated effects across the full spectrum of naval operations." Northrop Grumman's capability in unmanned mine detection, classification and identification will be highlighted at the show. The AQS-24B high-speed synthetic aperture sonar based mine-hunting system is towed from unmanned surface vessels as well as the MH-53E and MCH-101 helicopters. The AQS-24B and its predecessor systems, AQS-24A and the AQS-14, are the only operational high speed mine-hunting search systems used by the U.S. Navy for the past 31 years. The Airborne Laser Mine Detection System is a laser-based, light detection and ranging sensor system that detects, classifies and localizes near-surface mine-like objects from above the waterline and is complementary to the AQS-24B. The company will also demonstrate its advanced command-and-control capability that leverages fifth-generation sensors, data links, networks and decades of experience pioneering interoperable systems to provide joint and coalition forces with an integrated 'common operational picture.' The greater ability to collect, integrate and disperse these intelligence products is driving a global trend toward a more information intensive style of warfare, and the adoption of a network centric concept of operations by many advanced armed forces, including the Australian Defence Force. Northrop Grumman's airborne surveillance capability will be highlighted by the MQ-4C Triton unmanned aircraft system. Triton is a derivative of the combat-proven Global Hawk unmanned aircraft for maritime surveillance. Its unique suite of sensors allows the system to provide a continuous on-station presence for some of the most demanding surveillance missions. The Australian Government committed to acquiring the Triton capability in March 2014. The MQ-8C Fire Scout unmanned helicopter will also be highlighted at the show. The MQ-8C Fire Scout uses a larger airframe than the previous MQ-8B variant to deliver more range, payload capacity and endurance to naval forces. Fire Scout can land and take off from any aviation-capable naval ship. Fire Scout has been actively deployed by the United States Navy to enhance its maritime surveillance and patrol capabilities and could provide a substantial increase in capability for the Royal Australian Navy and other regional partners. 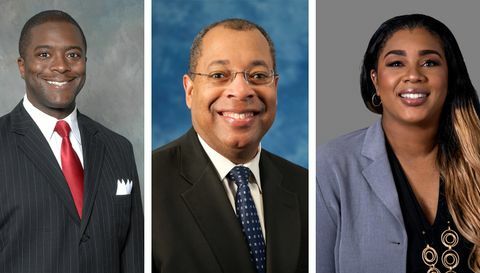 The company's role as a principal member of the Lockheed Martin-led F-35 Joint Strike Fighter industry team will also be featured. In addition to producing the F-35 centre fuselage, Northrop Grumman designed and produces the aircraft's radar and other key avionics, including the electro-optical distributed aperture system (DAS) and communications, navigation and identification (CNI) subsystems. Among the advanced defence electronics systems on display will be the AN/APR-39 radar warning receiver which protects a wide variety of fixed-, rotary- and tilt-wing aircraft, the AN/AAQ-28(V) LITENING pod, a combat-proven, self-contained, multisensor targeting and surveillance system, and the AN/ZPY-1 STARLite lightweight tactical radar which provides through-the-weather battlefield intelligence in Synthetic Aperture Radar (SAR), Ground Moving Target Indicator (GMTI), Dismount Moving Target Indicator (DMTI) and maritime search modes.